On demand beauty and wellness services - in-home or in-office massage, hair, nails, makeup, and fitness services. Blooma Nashville is dedicated to nurturing the mind, body and spirit of women through pregnancy and postpartum. As a yoga and wellness studio for families, Blooma offers body-positive yoga, barre, fitness and massage. Childbirth classes, parenting workshops and professional trainings for teaching yoga and birth work round out our no-judgment, inclusive community of support. We also offer yoga classes for kids and adults looking for self-care. 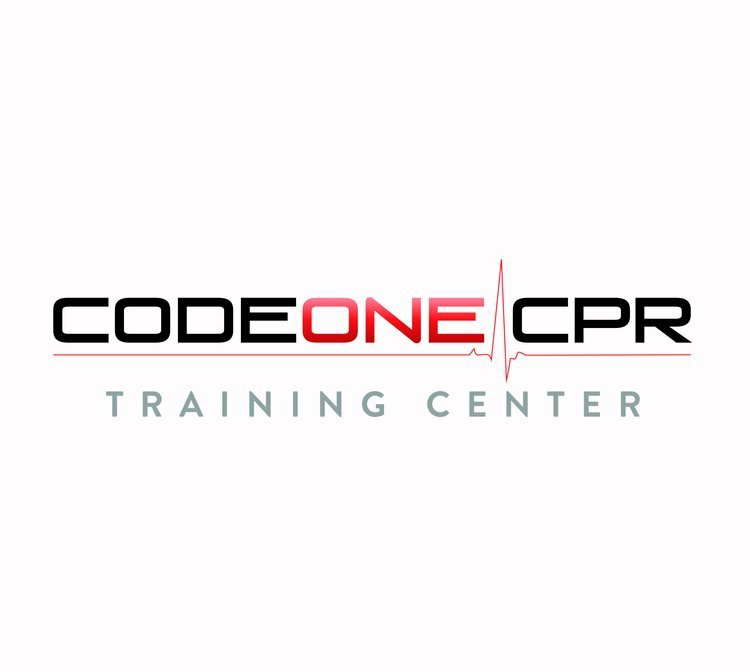 Code One CPR's mission is to provide high quality “hands on” training so you are prepared to react effectively in the case you are faced with an emergency. We specialize in teaching courses that are in compliance with the AHA's (American Heart Association) latest scientific guidelines. electra eggleston® is a textile and design brand that produces original fabrics primarily for the luxury interior market. Our fabrics are designed and refined in the Southeastern US, and printed on luxury Belgian linen and cotton. We have served both residential and commercial interior markets, as well as the apparel market through specific collaborations and licensing of original prints. 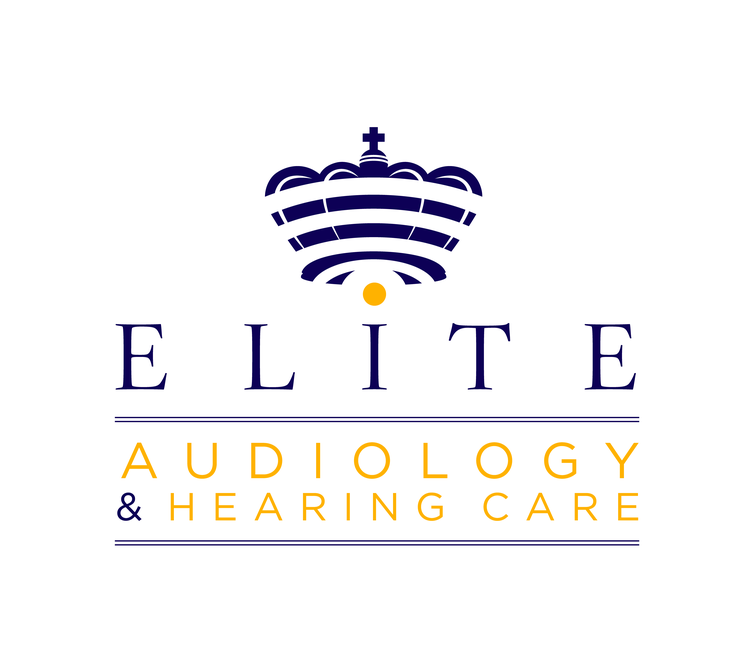 At Elite Audiology, our professional staff focuses on your individual satisfaction to improve the quality of your life through better hearing. We can also help you protect your hearing from further deterioration through education about what affects your hearing, as well as the proper use of hearing protection devices. Isle of Printing is an Art and Design studio that creates unique hand made art installations, prints, branding/packing and other ephemera. Combing antique letterpress equipment and high tech laser cutters we aim to create objects and experiences that make Nashville and the world a better place. JD Events and Festivals manages large outdoor community focused festivals reaching over a half a million people each year. We manage all aspects of events including marketing, promotion, production, strategic planning and sponsorship sales. We are involved in events that bring people together, inspire them, and stimulate their minds. We enjoy widespread support among corporate/local sponsors, print/broadcast media, and consumers in the region. Kingdom Cleaning is one of the top cleaning companies in Middle Tennessee. We are focused on giving the most expert and intensive janitorial services you have ever experienced. We will surpass the norms of our customers, by providing the most proficient commercial cleaning company they have experienced. Landscape Solutions was created when passions for landscape design, sustainability and creating places were fused. We're dedicated to doing things the "right way" - that extends from our work for the environment to creating a wonderful place that functions in your backyard. We're a relatively young company and insist on high quality work. It's a hallmark of what we do and what separates us from others. Mazzo Media is a creative collective focusing on full-service marketing solutions utilizing graphic design, videography, social media marketing and photography. Our network of creative professionals specializes in raising the profiles of small businesses and non-profit organizations in Middle Tennessee and beyond. We work hard to make your hard work… work! 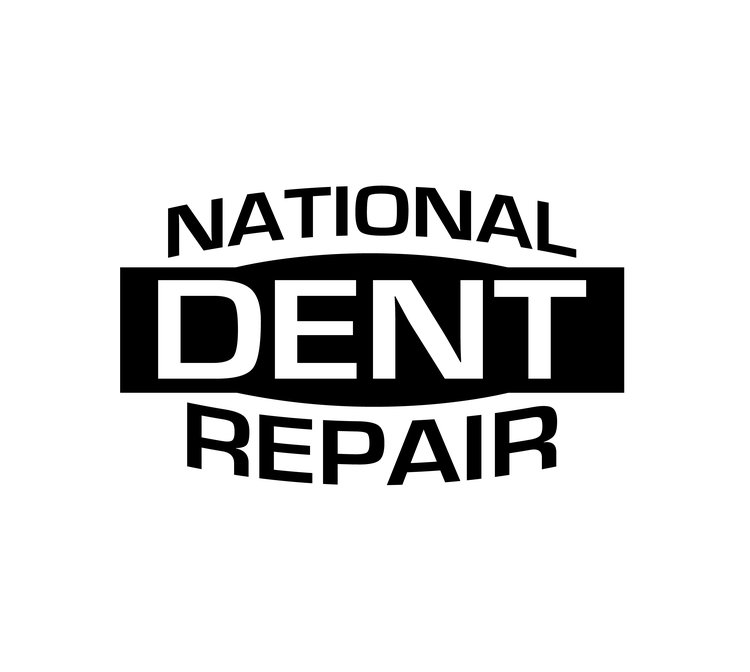 We provide mobile Paintless Dent Removal to car lots, rental car companies, body shops and the general public. I am the owner of The Hair & Nail Gallery & Scentsible Oils. I have been in the beauty industry for over 20 years and Scentsible Oils has been open over 2 years. Scentsible Oils has fine oil fragrances and natural skin products. SmoQue Signals is Nashville's premier BBQ joint on wheels. We aren’t just your ordinary food truck -- we are an "Experience". At the center of this experience lies a "Hickory SmoQued" tradition rooted and cultivated on the banks of the Tennessee River in a small town in West Tennessee. Our method unites the modern Nashville food truck scene with old West Tennessee BBQ tradition or as we like to say "Nashville Bred, Memphis Approved". A custom guitar finishing shop offering OEM finish services to boutique builders and small manufacturers. We also offer finish repair, restoration and customization services to individuals. Sugar Bit is an online boutique of children's clothing (newborn through tween) that delivers distinct brands at affordable prices. Our roots in Southern Hospitality are reflected in the pride we take in assembling our collections and guides our commitment to delivering superior customer care. We make the world a little more charming, one outfit at a time. We are the Premium valet and garage management experts operating in Nashville. We are driven to exceed clients' expectations with our focus on training our valued employees the importance of professional appearance and a professional friendly interaction with each guest. Safety of our guest vehicles is aligned with training of each employee. Upkins Law, PLLC is a boutique firm located in Nashville, Tennessee. 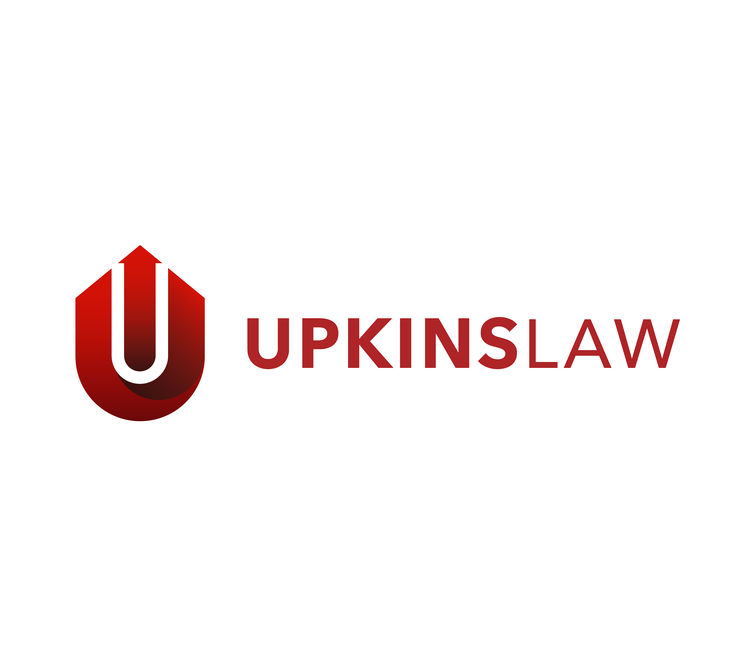 Upkins Law seeks to make the law easier and more “digestible” for its clients, no matter the practice area. Because of that premise, Upkins Law delivers high quality work and favorable outcomes which results in high client satisfaction.